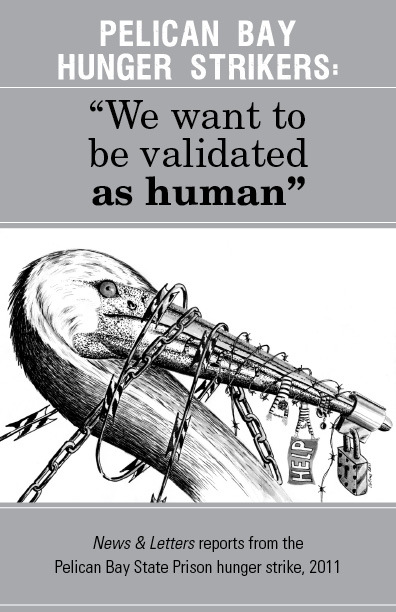 This article is in response to the one by Fredd, “Prison Censorship,” in the July-Aug. issue of News & Letters. 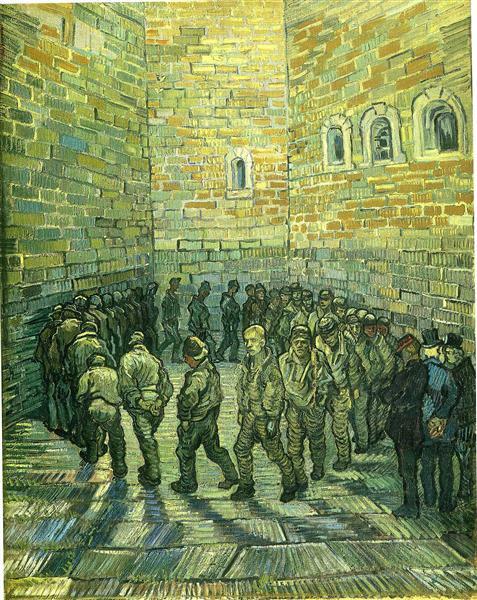 Prisoners exercising, Van Gogh, 1890. There are two buildings on this compound where prisoners live and this summer the new warden informed us that he was going to split recreational yard time between the two buildings to control the influx of contraband. One building would get rec time one day and the other building would get it the next day. That was finally too much for everyone and the whole compound laid down. No one went to eat lunch that day and when the COs made the work call afterwards and no one left their building, the staff locked us in our dorms. We were locked in for two weeks eating nothing but baloney sandwiches, but we did get our rec yard back. A donation of $8 to News & Letters pays for a subscription plus the Pelican Bay Hunger Strikers pamphlet to be sent to a prisoner. This entry was posted in Articles and tagged Big Spring Texas, Fredd, Prison, prison censorship, prisoner's rights, prisoners. Bookmark the permalink.